Oh Jane, this recipe just nice for me! I eat lots of fish nowadays but really boring with those recipes I used. This come at the right time. Thanks for sharing! It looks very appetizing! 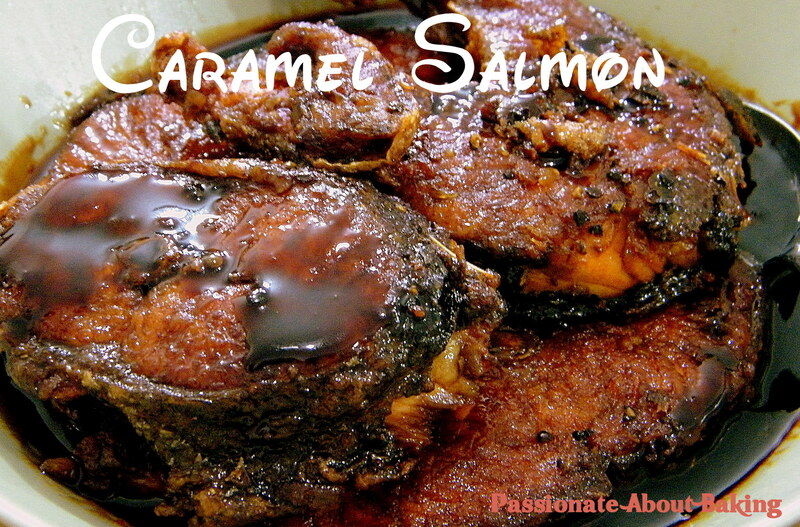 Jane, I seldom eat salmon but this type of cooking I will like it. I'm also constantly looking for other recipes for my salmon. You know I have so much salmon, can't eat it fried all the time! :p Hope you try it and like it. Aw, you're such a fortunate girl. I supposed you pampered yourself with salmon outside ya? If you happen to have salmon, do try this. I like it too! You can always try with a small fillet piece. I'm sure you'll enjoy this too!